This Could Be The Best Album Cover Of... EVER! 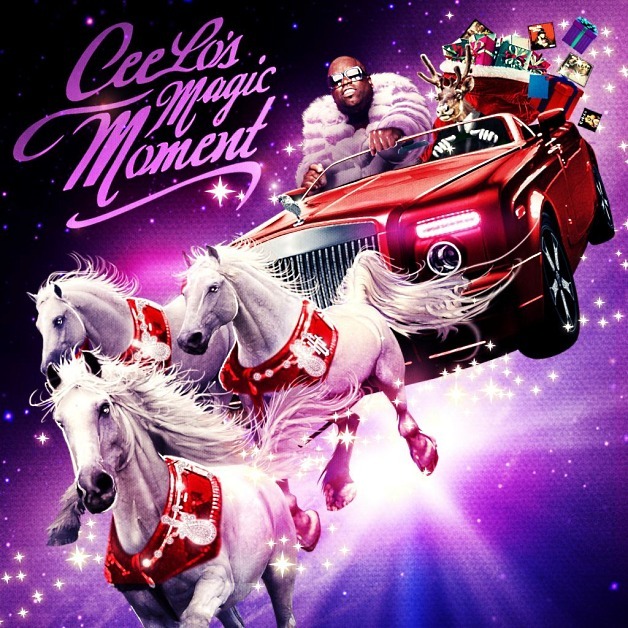 I've said it before, and now I'll say it again: I want to be Cee Lo when I grow up.